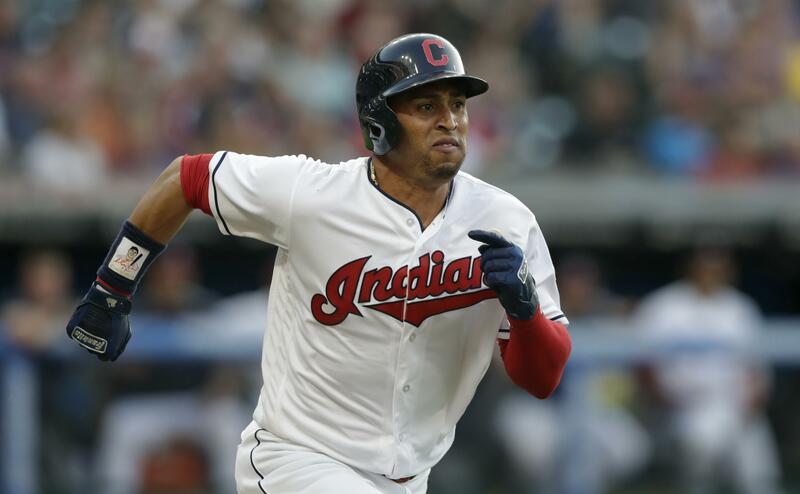 BOSTON – Cleveland Indians outfielder Leonys Martin will sit out the rest of the season because of a bacterial infection. Manager Terry Francona revealed the news Wednesday before Cleveland’s game against the Boston Red Sox. “All testing and imaging shows that Leonys’ body continues to recover and while his prognosis remains positive for a full recovery, doctors feel that Leonys’ heart and other organs will require an additional one to two months to allow for this to happen,” they said in the update. Published: Aug. 22, 2018, 6:52 p.m.